The Fountains of Hilltop is dedicated to providing our assisted living residents the quality care and services they need, when they need them. 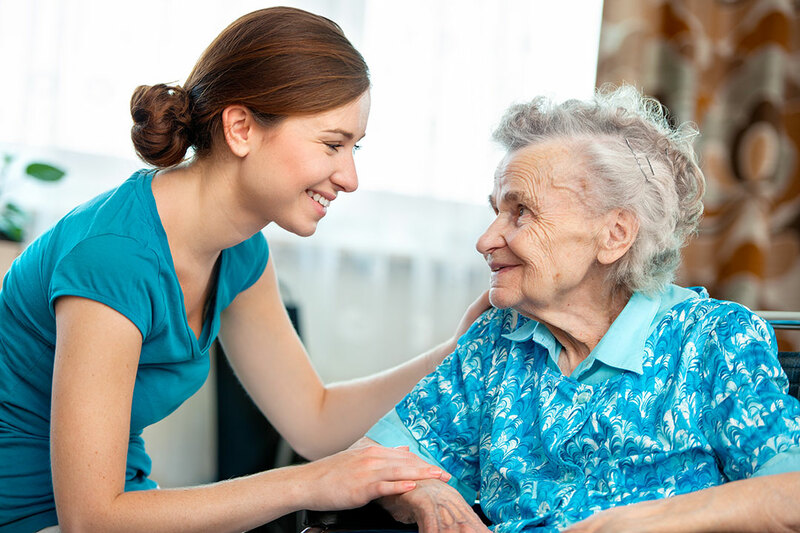 Our caring staff meet with each new resident and conduct a thorough assessment to help determine an individualized care plan designed to maintain optimal health and independence. 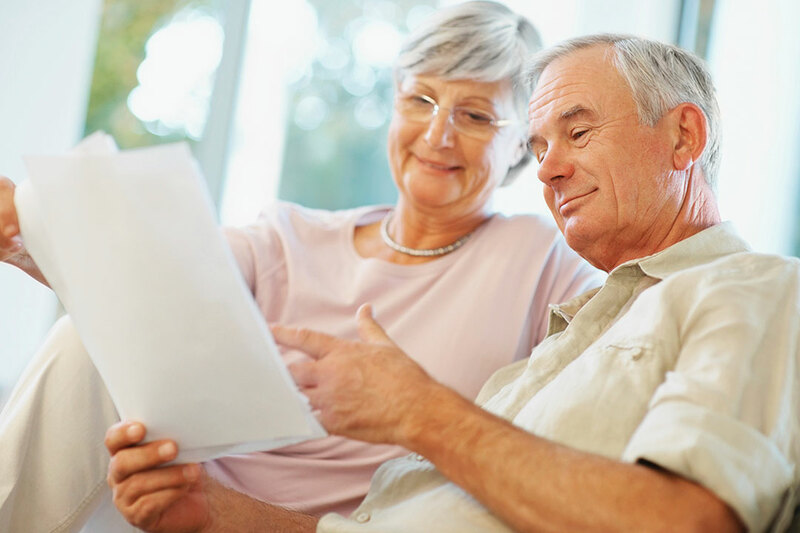 With our multiple levels of care, you can rest assured you are only paying for the services you need. We also offer the peace of mind in knowing we are here to meet both your current and future needs. The Fountains of Hilltop provides both companion care and secured environments specially designed for those experiencing memory loss. The private and semi-private apartments provide a home-like environment with maximum comfort and ease of movement. Stimulating activities and common areas that foster socialization ensure an enriching living situation. Plus, our staff are well trained in dementia and Alzheimer’s care – working with both the residents and their families. The Fountains of Hilltop offers temporary assisted living for stays of a few days to as long as needed. Short-term stays are an ideal option for individuals needing extra assistance during an illness, after a hospital stay, or for caregivers needing a break. It is also a great way to experience and evaluate the quality care and amenities offered by The Fountians of Hilltop.